The kitchen is one of the most important areas of your home. It is where you spend most of your time fixing your family’s meals. It is important to have a kitchen with a practical and comfortable design. since it is one of the focal points of a home, a well designed kitchen can greatly increase the appeal and value of your home. Remodel your kitchen if you want to make the house more appealing to the market or if you are plain tired of the same old look. 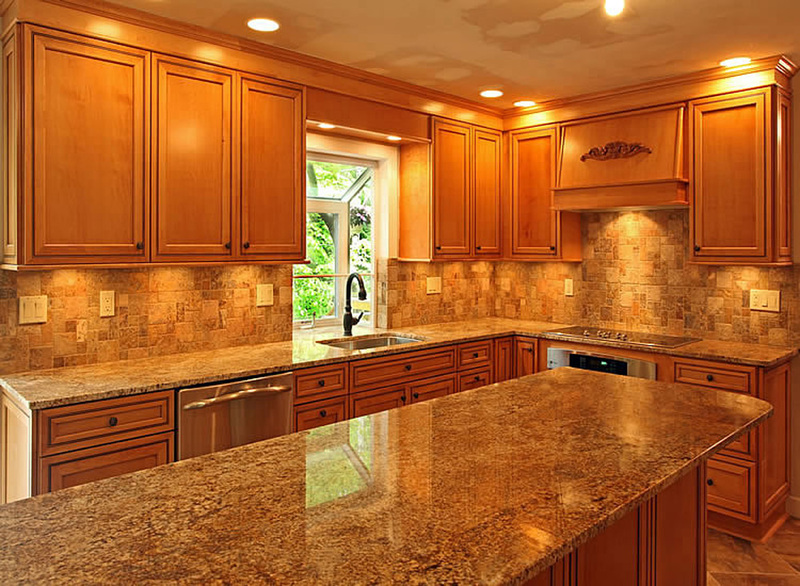 We can assist you with a surface remodeling that involves changing counter tops and cabinet faces or a full fledged redesign. With careful and detailed redesigning, you can take your old-fashioned kitchen and convert it into a place of warmth and comfort. The extent of change and the kind of design will depend on your lifestyle and budget. We can work with you to create a kitchen design that will fit your budget.